All Meriwether County schools will be closed Wednesday, January 17th through Friday, January 19th due to inclement weather and unsafe road conditions. We encourage all students to use this time to log into iXL or Edmentum in order to work on their math and reading skills. Stay safe and warm everyone! 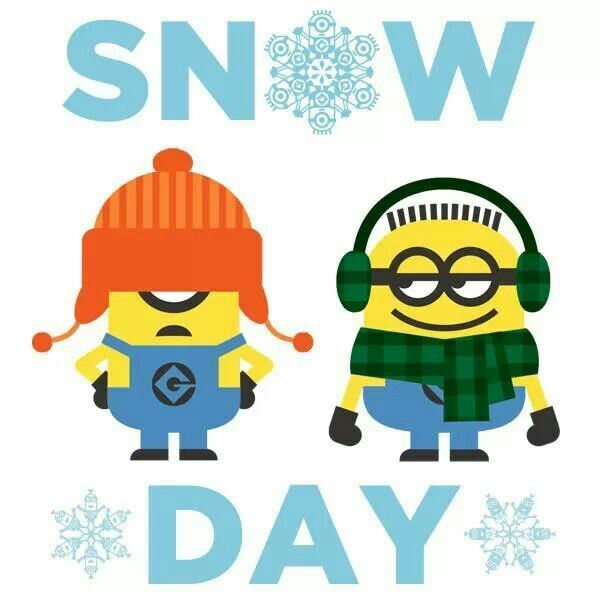 School will resume for all students and staff on Monday, January 22nd.